Most of us cannot begin to imagine what it was for Jesus to face the cross. Jesus didn’t have to go through with it: there was time for a hasty escape and Jesus makes clear in John 10:18 and 20:11 that he lays it down of his own accord; but Jesus chose to lay down his life for our sake. Jesus chose to suffer so that we might see the true extent of God’s love. Jesus chose to “[bear] our infirmities and [carry] our diseases,” to be “wounded for our transgressions, crushed for our iniquities” (Isaiah 53:4-5). Jesus chose to ransom us from the powers that hold us captive (Mark 10:45). Jesus chose to forgive us and make us right before God (2 Corinthians 5:21). Jesus chose to invite us to live our lives in him, and him in us (Galatians 2:20). and transformed by your hope. …remove this cup from me; yet not what I want, but what you want. your kingdom over our own petty little kingdoms. 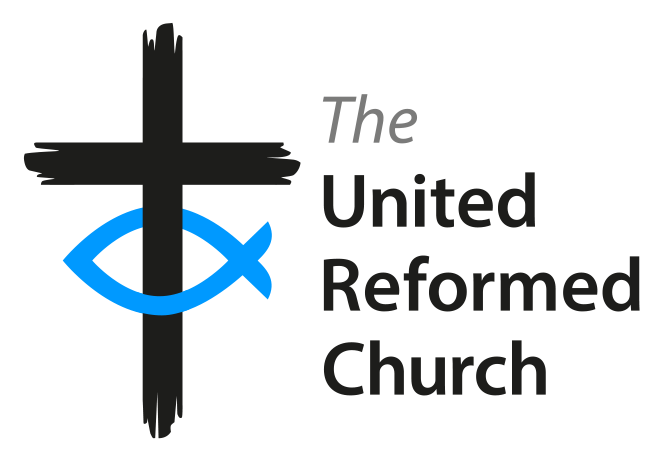 The Rev’d Matt Stone is the minister of Herringthorpe URC, Rotherham.